That’s how many days separate September 10th and September 15th. Those Six Days are setting up to be the most important days this UC football program has seen in a long time, maybe since the days of Brian Kelly. 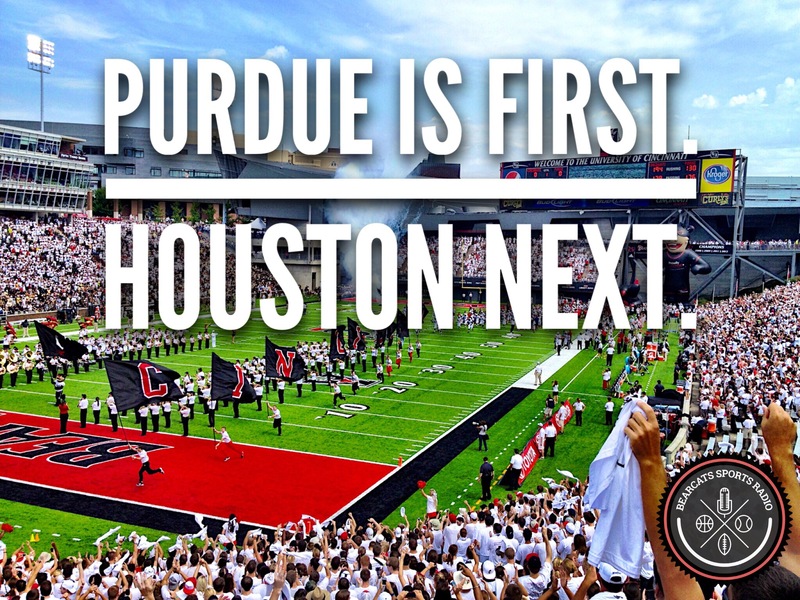 The Bearcats play at Purdue on September 10th and at home against Houston on September 15th. First, the Bearcats go on the road to play Purdue in West Lafayette. The Boilermakers handled Eastern Kentucky today, beating them 45-24. EKU was quarterback’d by former SEC darling, Maty Mauck (Mizzou). If that last name rings a bell, it should – he is former Bearcats QB Ben Mauck’s brother. A lot can happen in Six Days (God created the world, the Allies conquered the beaches of Normandy and secured entry into occupied France, etc.). If the Bearcats take care of business those Six Days, they have my permission to rest.